At Metropolitan Dental Care we take pride in creating a friendly, warm, and relaxed environment for your dental needs. Our staff is sensitive to the individual preferences and needs of our patients, many of whom have been patients for decades. We pride ourselves on providing state of the art dental care in a modern, conveniently located office near Bryant Park and Grand Central Station, at the border of zip codes 10016 and 10017 in midtown Manhattan. 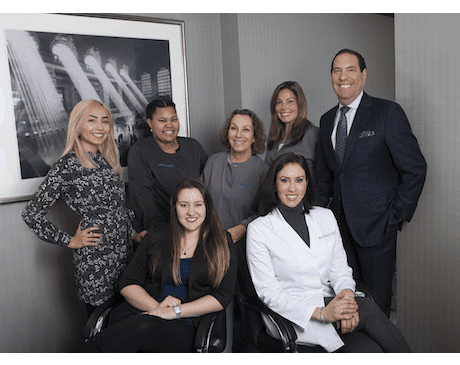 Our dentists are highly experienced in cosmetic, implant, and restorative dentistry and maintain credentials with extensive continuing education to stay abreast of the latest advances in dentistry. We passionately believe in the optimal synergy between artistry, beauty, health, and function. We look forward to taking care of your dental needs in our midtown Manhattan location soon.